Product categories of Everyday Home Decoration, we are specialized manufacturers from China, Flat Glass Marbles, Acrylic Stones suppliers/factory, wholesale high-quality products of Plastic Pearls R & D and manufacturing, we have the perfect after-sales service and technical support. Look forward to your cooperation! 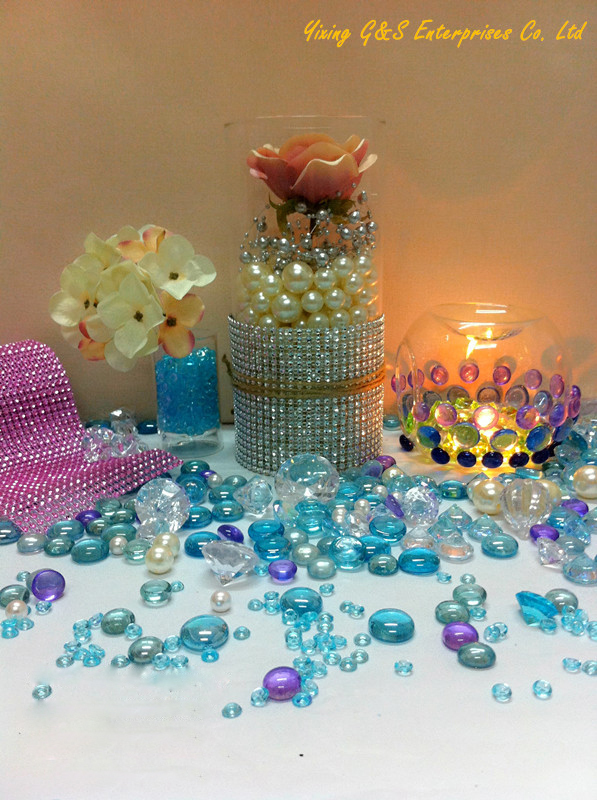 Everyday decoration contains many types of products, such as Glass Marbles, Acrylic Stones, pearls, Crystal Soils, sand, Shell and so on. We can assure all items are of high quality.